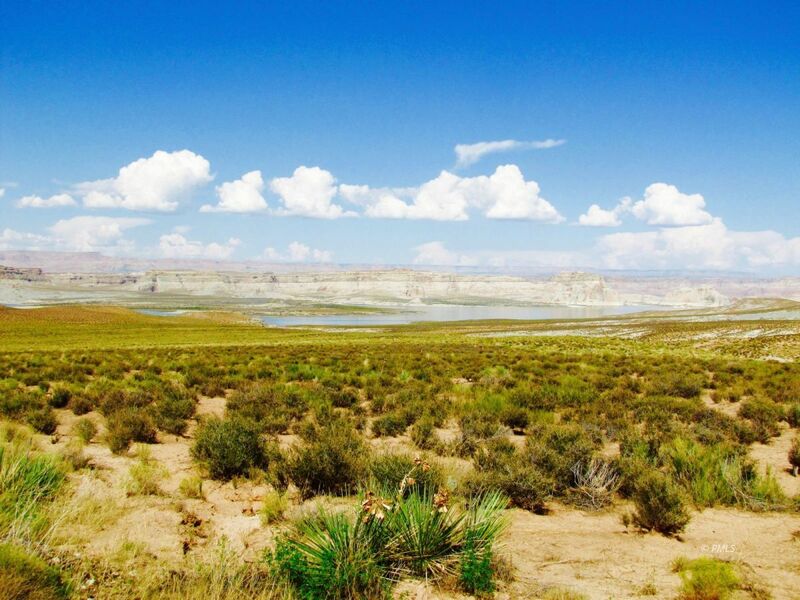 This .82 Acre lot in Unit 4 of Lake Powell Views borders the Glen Canyon Recreational Area which means wide open vistas. Lake Powell Views at Greenehaven is a Dark Sky Community and this property will take full advantage of the amazing Arizona skies. The single family home will need to be a minimum 2,400 SF but the developer has all the curbside utilities in place. The newest neighborhood addition is Southern Central Communication's fast internet service. Views from this lot include Lone Rock, Navajo Mountain, Tower Butte, Kaipariwitz Plateau and a neighboring slot canyon. A topographic Survey is available. Owner is a Licensed Realtor in Arizona and Utah.